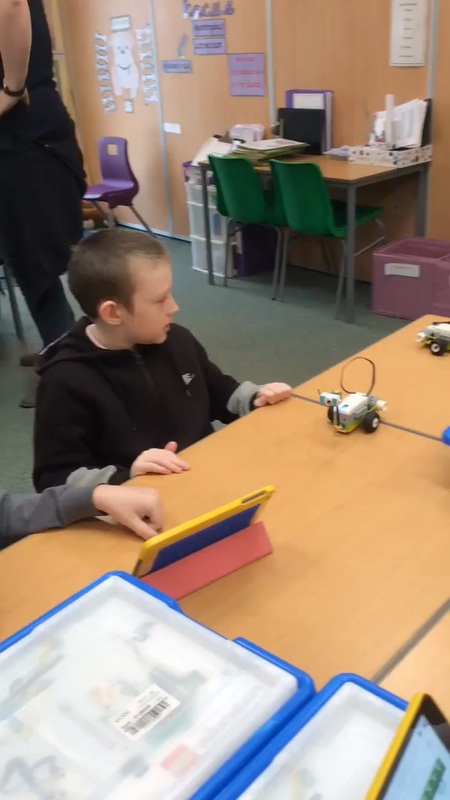 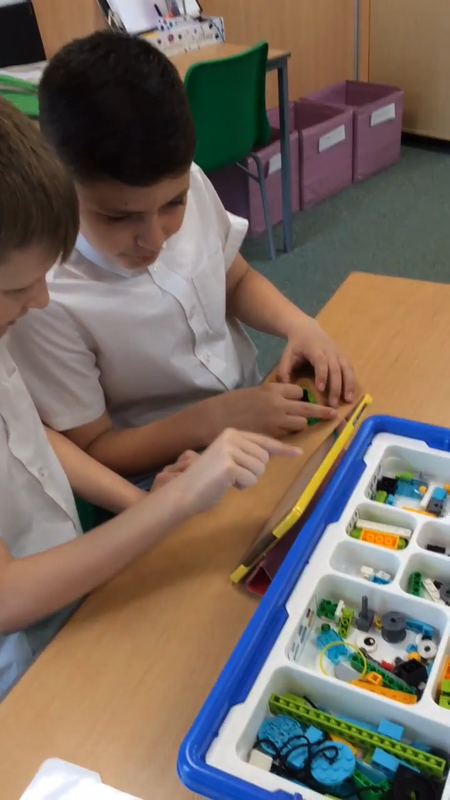 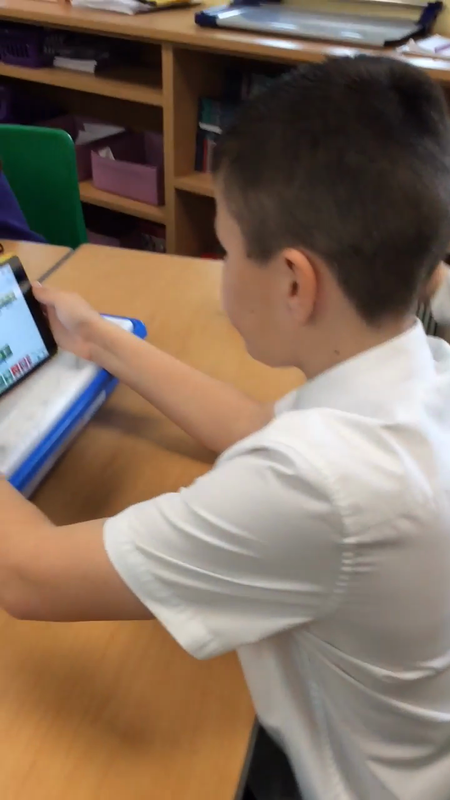 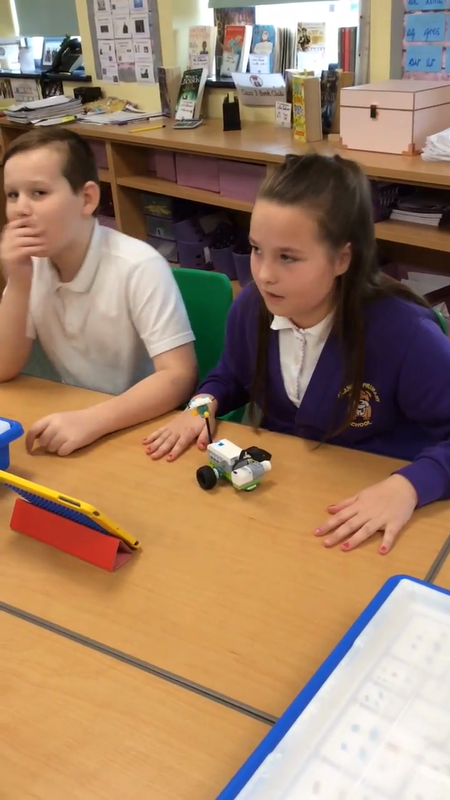 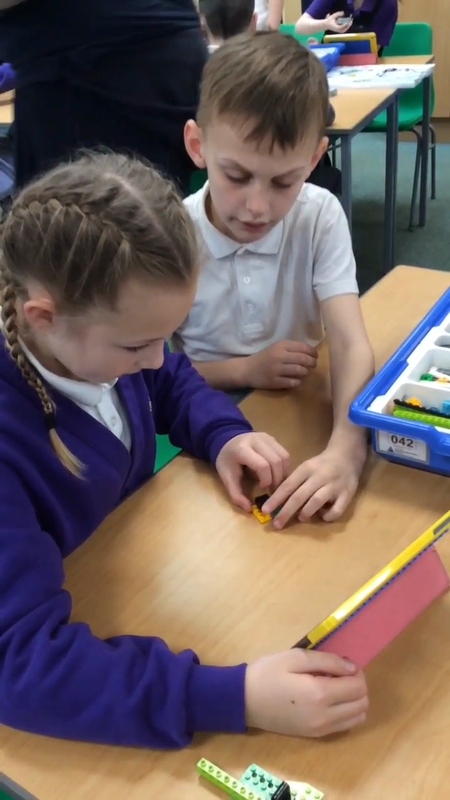 Building Lego robots with Sunderland University! 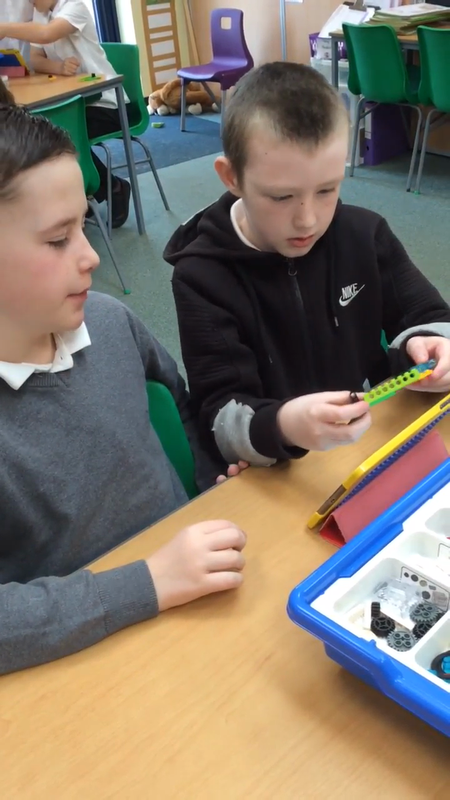 We used great team work and problem solving skills to make Lego robots! 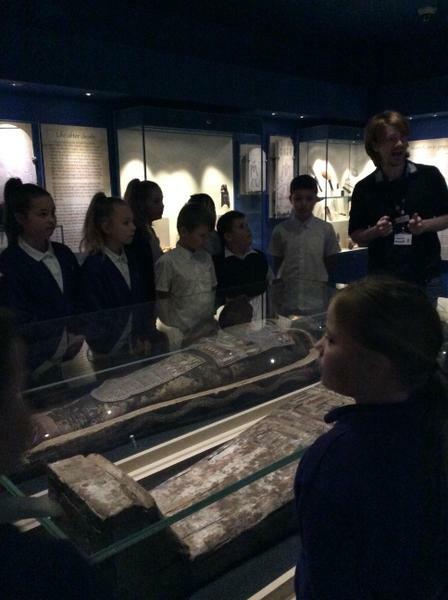 Thanks to Mr Metcalfe for a brilliant morning. 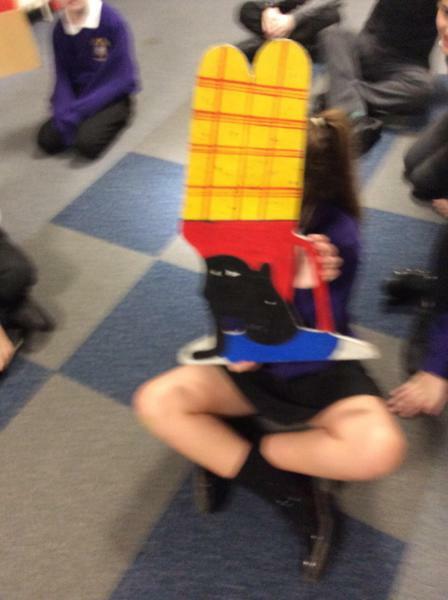 We enjoyed a cup of tea and shared our list of 100 books to read in Year 5! 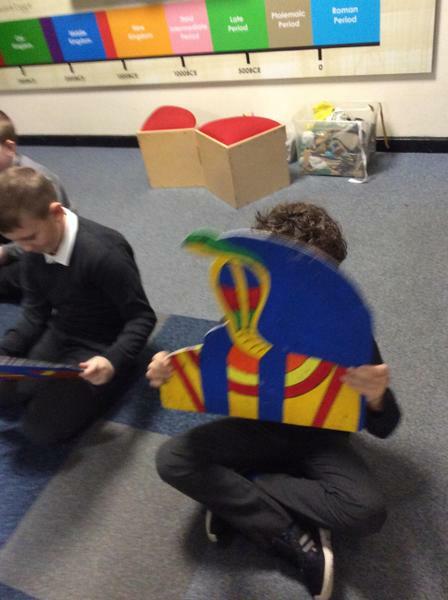 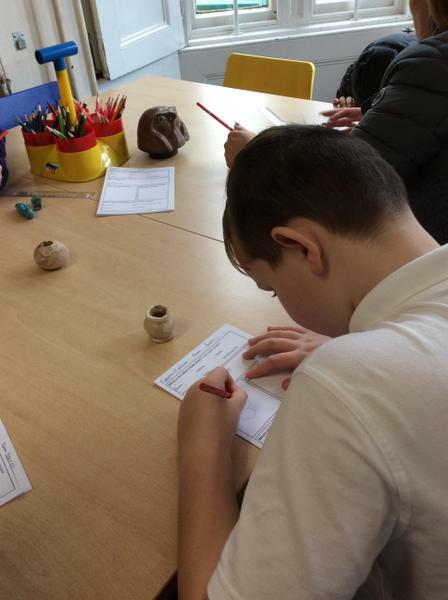 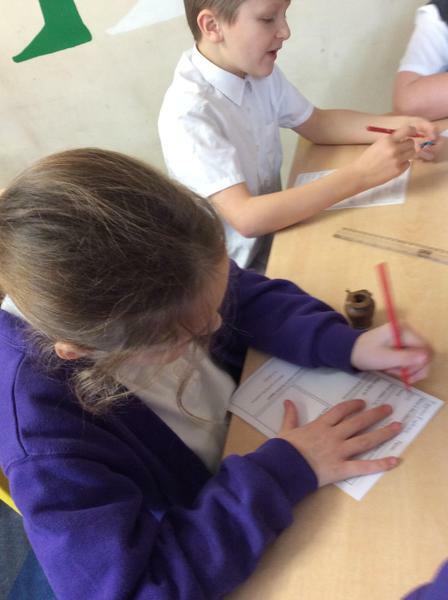 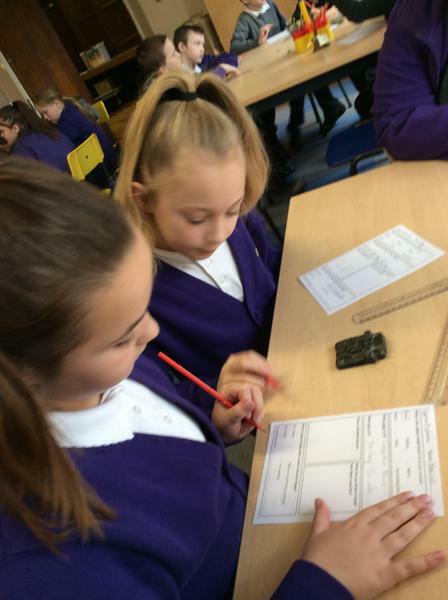 We learnt lots about the planets when Doctor Edwards from Durham University came into Year 5! 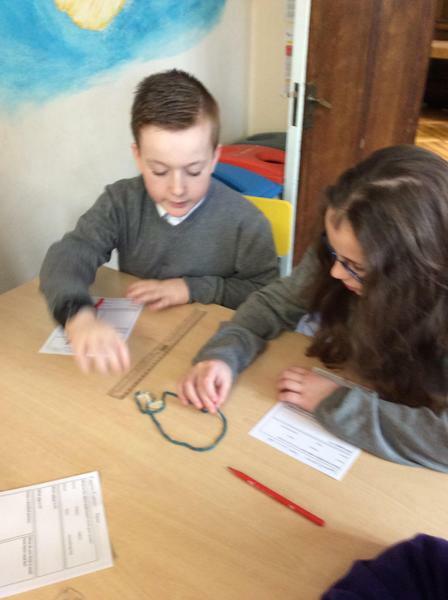 We had great fun making parachutes to test the best one for air resistance. 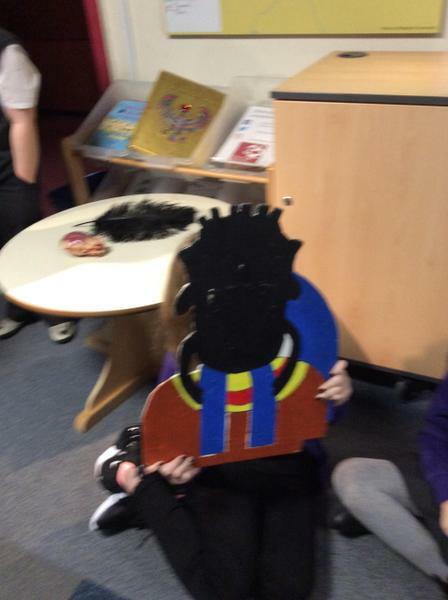 The winners were Table 5! 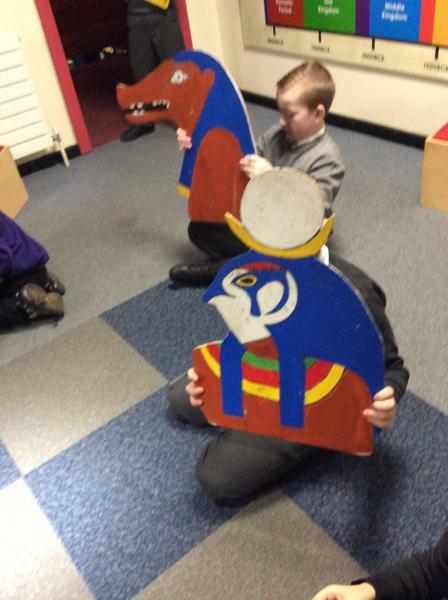 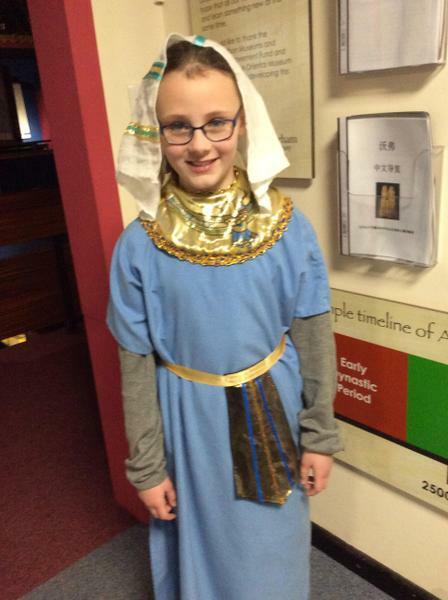 Elizabeth Baker came to teach us all about the Northern Saints. 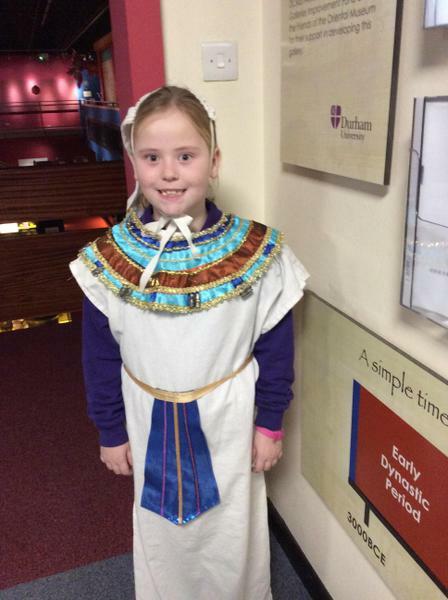 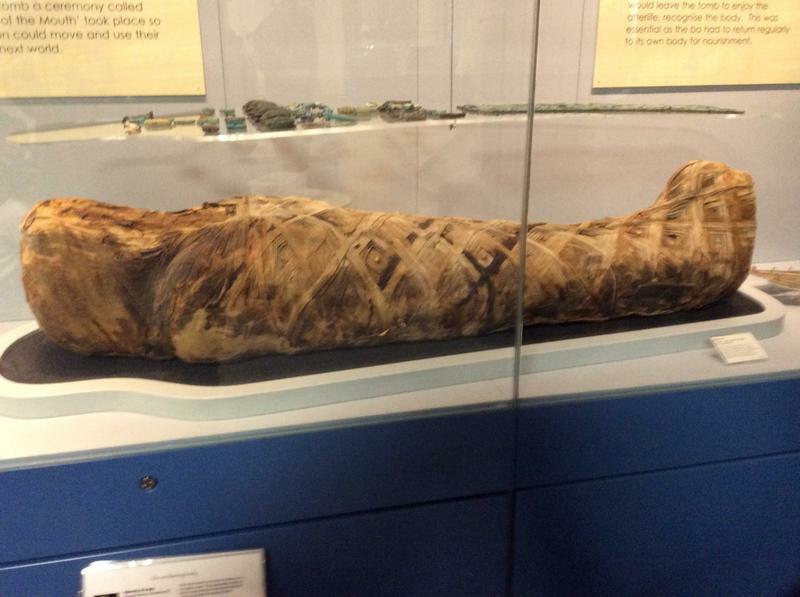 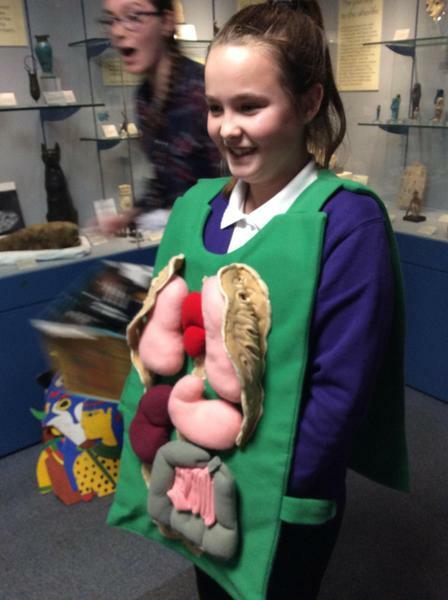 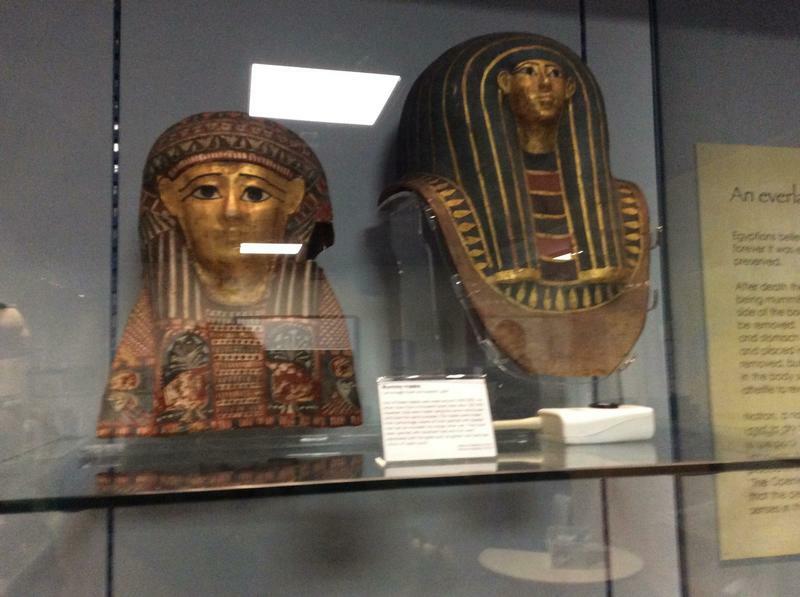 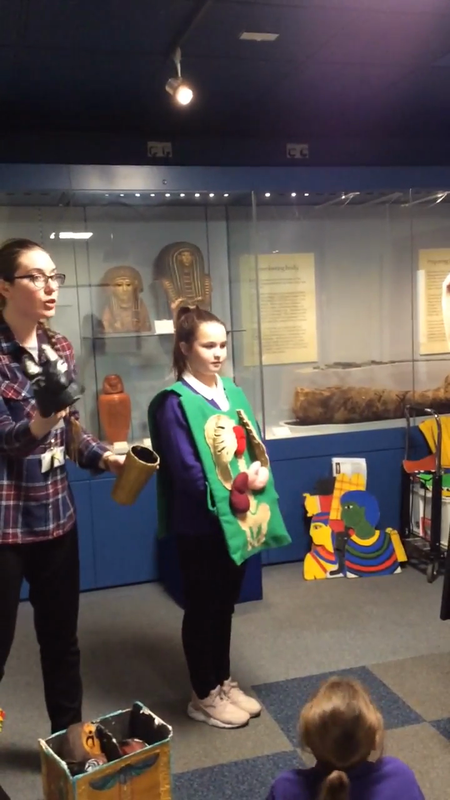 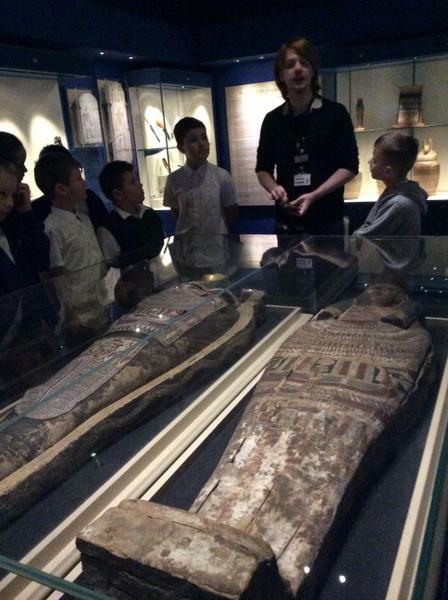 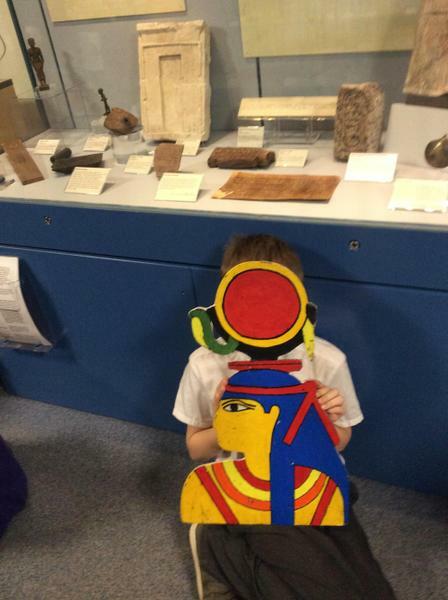 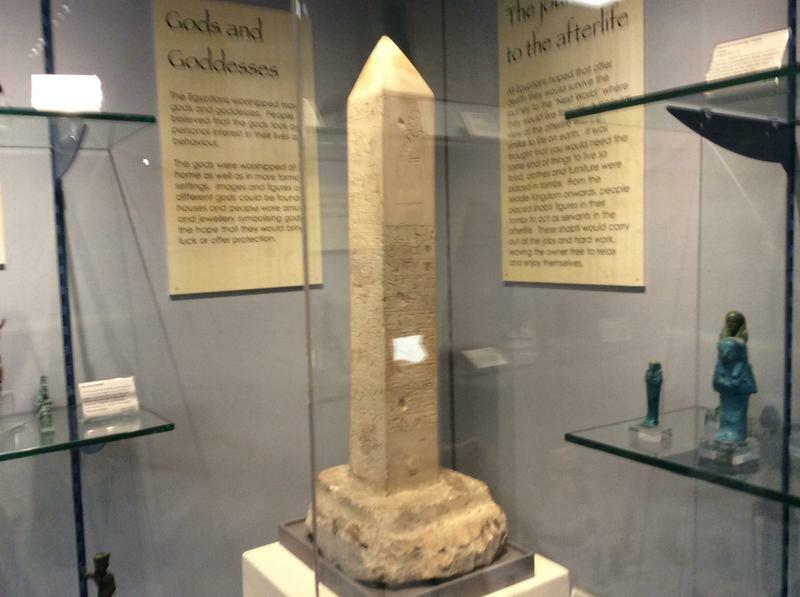 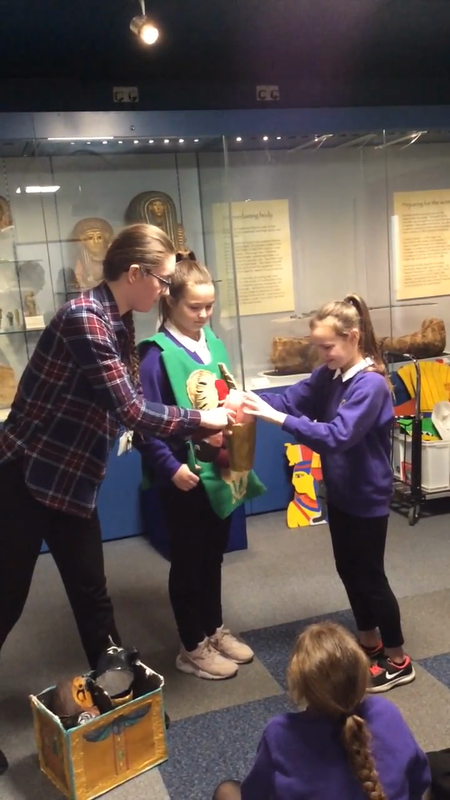 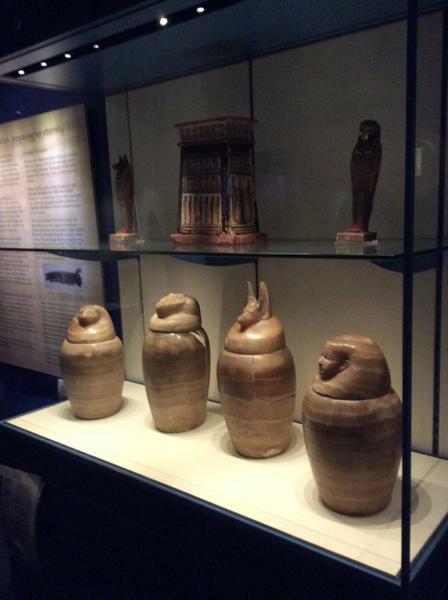 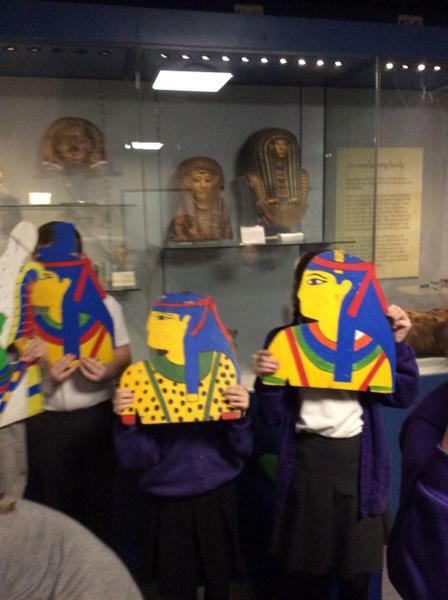 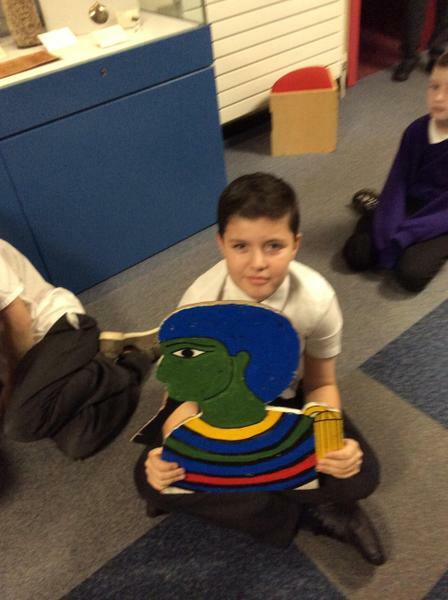 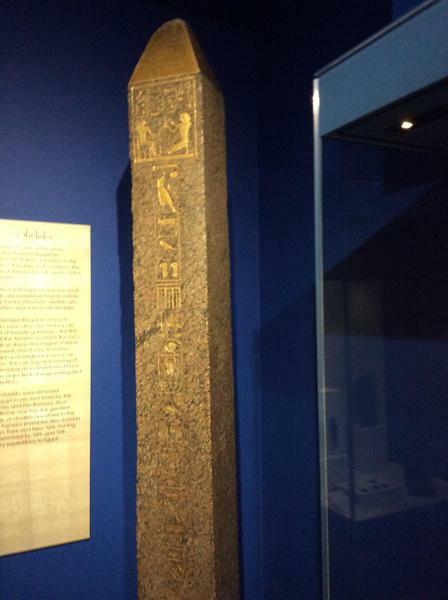 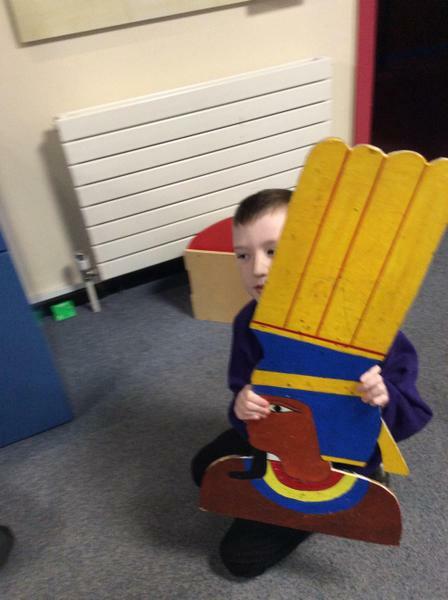 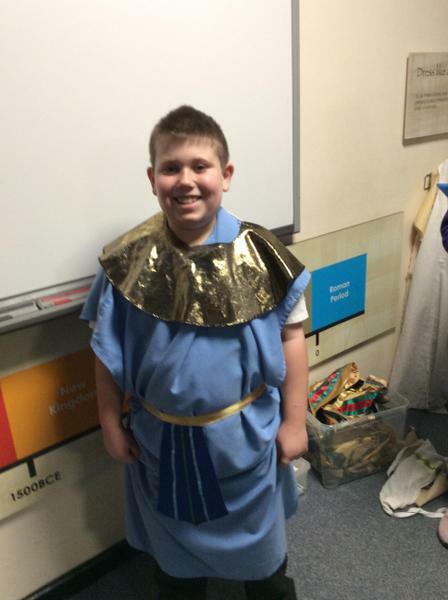 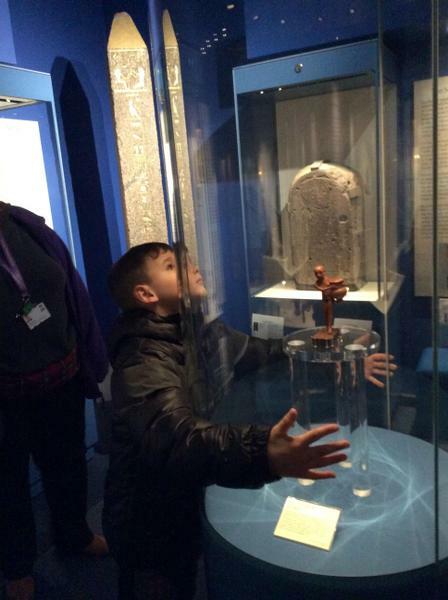 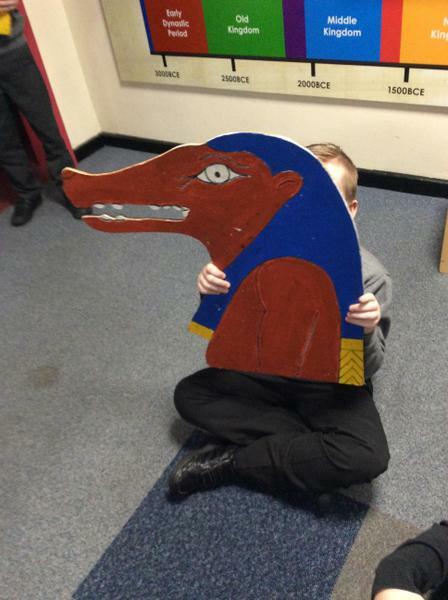 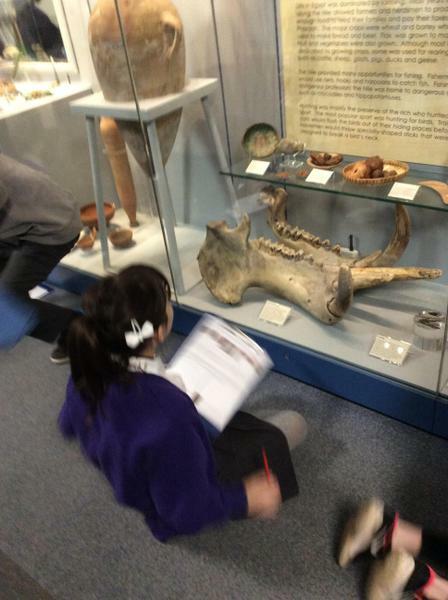 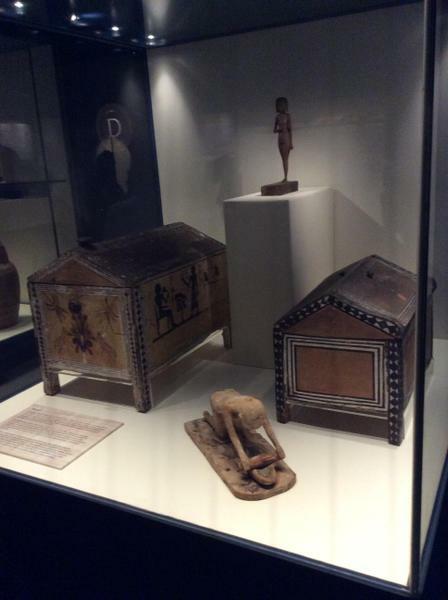 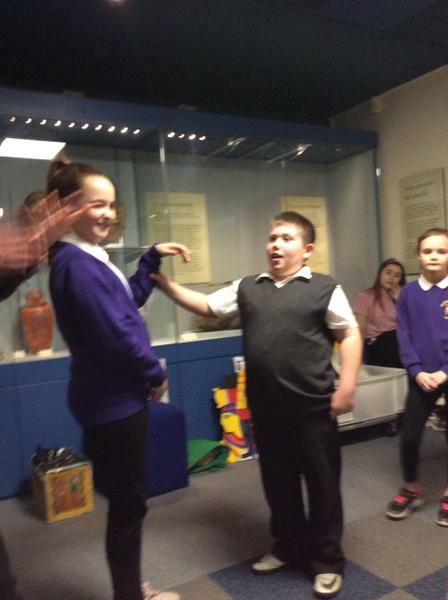 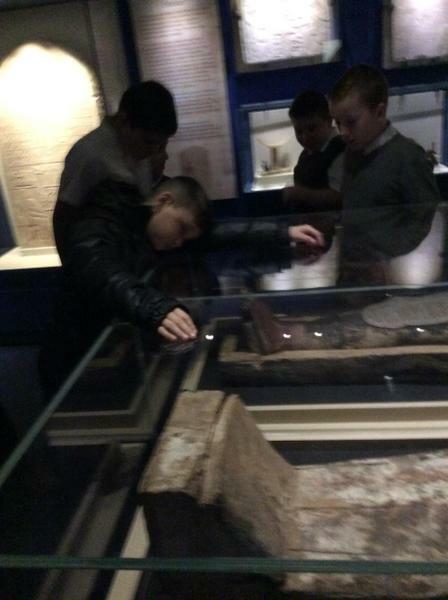 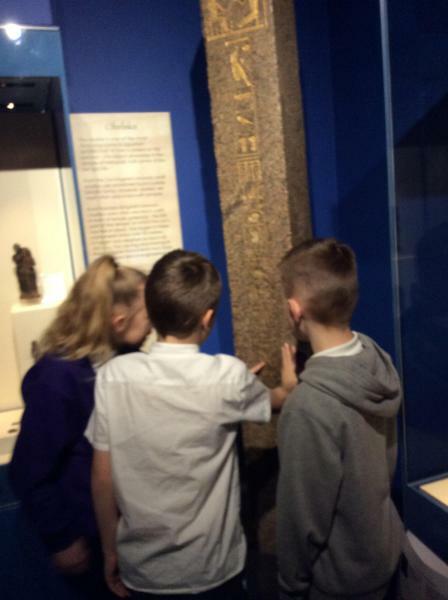 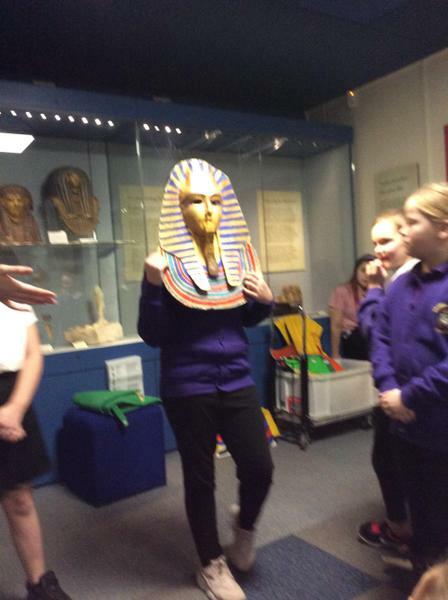 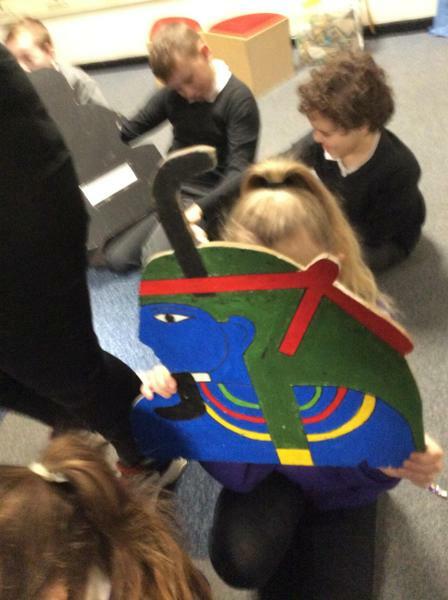 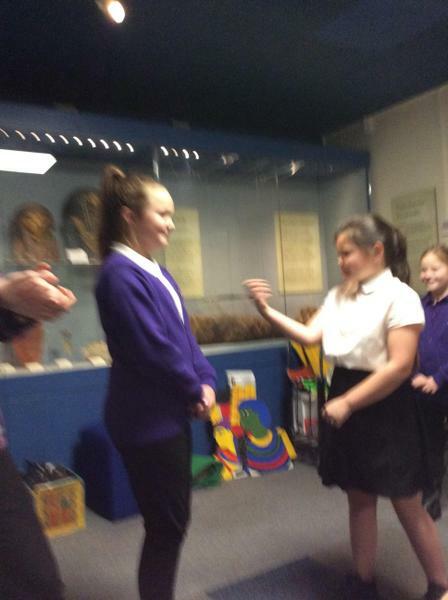 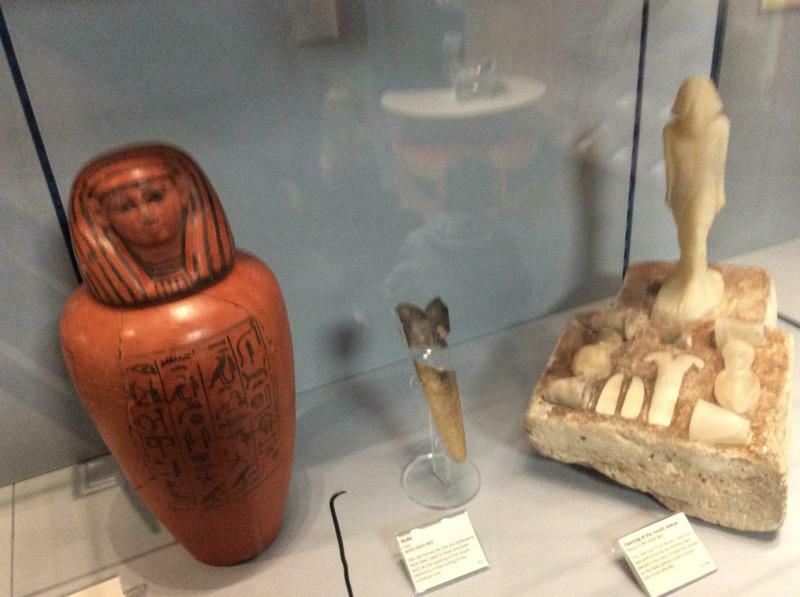 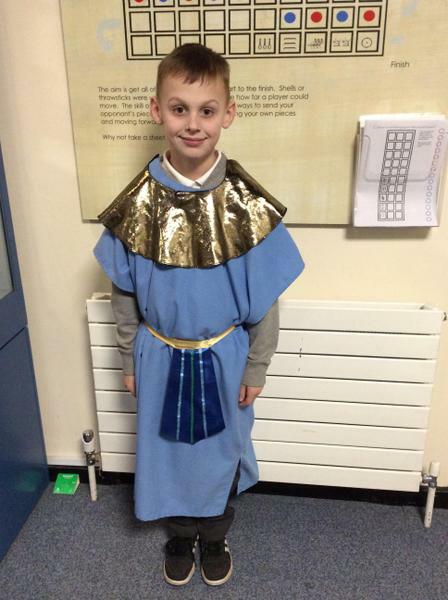 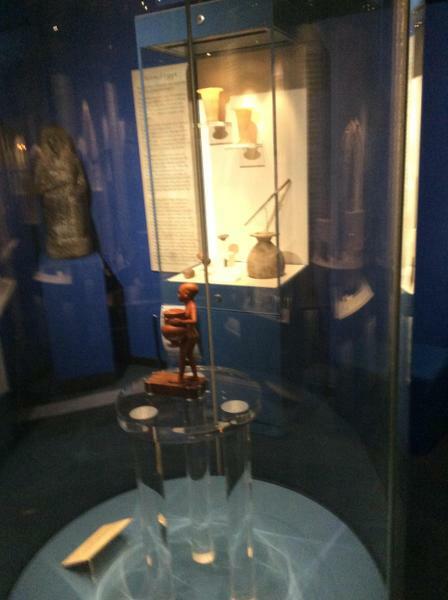 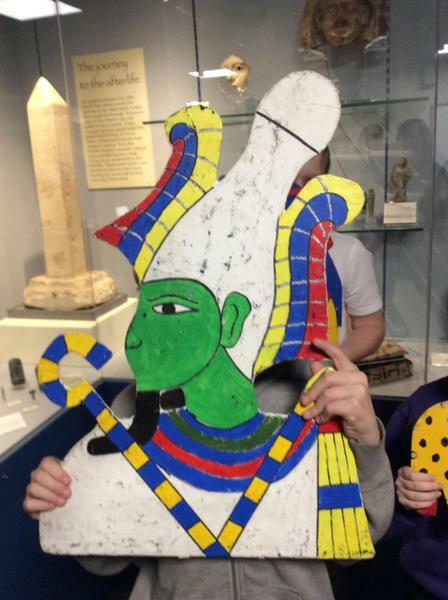 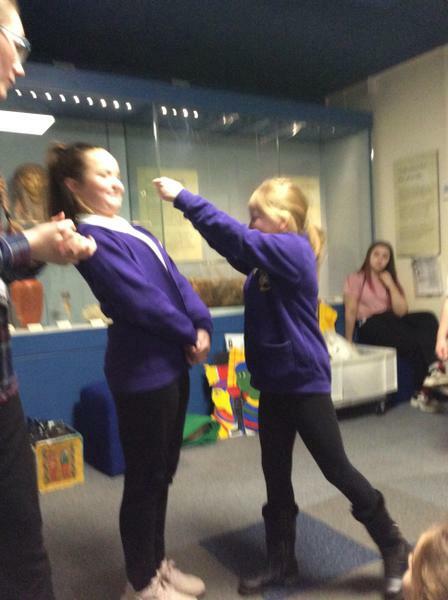 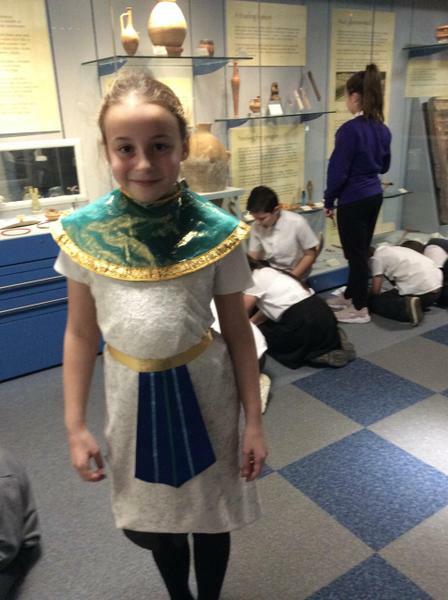 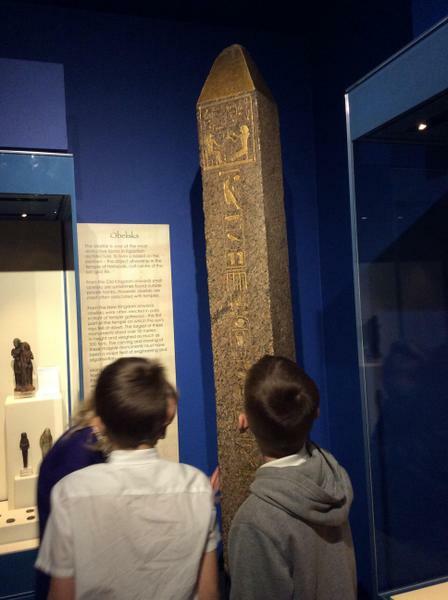 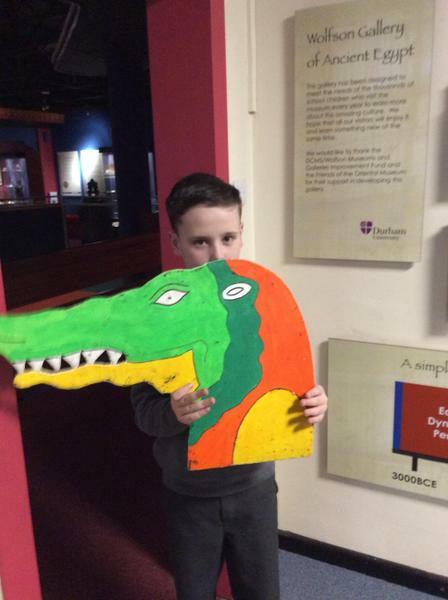 We had a brilliant day in Durham at the Oriental Museum learning all about Ancient Egypt!